5 large double bedrooms, sitting room with widescreen tv, kitchen/diner, ground floor shower room (electric) with w.c, first floor bathroom with whirlpool bath & electric shower, combi boiler gas central heating, double glazing throughout, washer, tumble dryer, TV point in each bedroom. Large self contained rear yard with outhouse. On street parking for two cars with Council issued Residents Parking Permit (currently free). 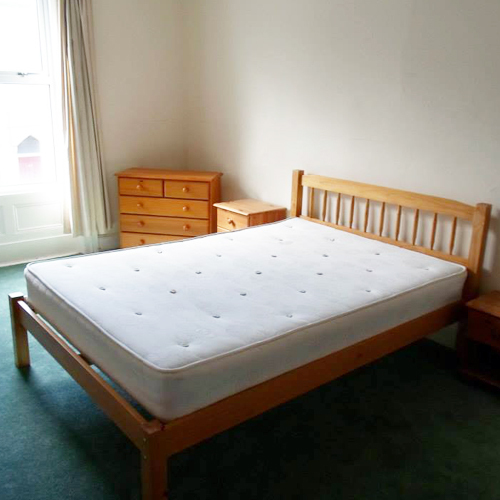 This large, fully furnished, five bed terrace is suitable for all campuses of The University of Cumbria and comes with combi. boiler gas central heating and double glazing. 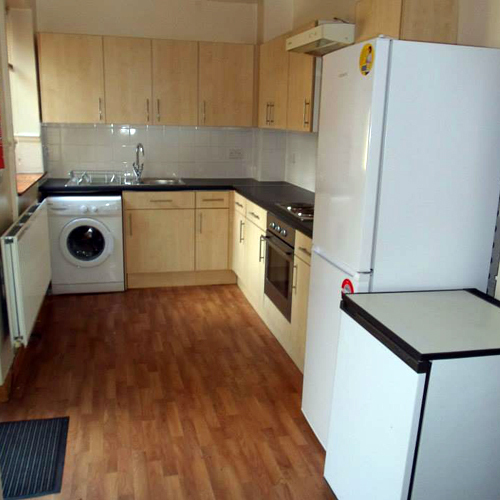 The kitchen/diner (vinyl flooring) features a fitted kitchen, electric oven and hob, fridge/freezer, washing machine, tumble dryer (outhouse) and kitchen table with seating for five. 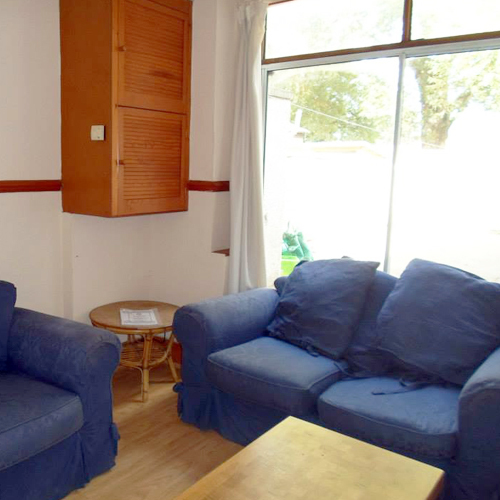 The living room features laminate flooring, widescreen TV and sofas. 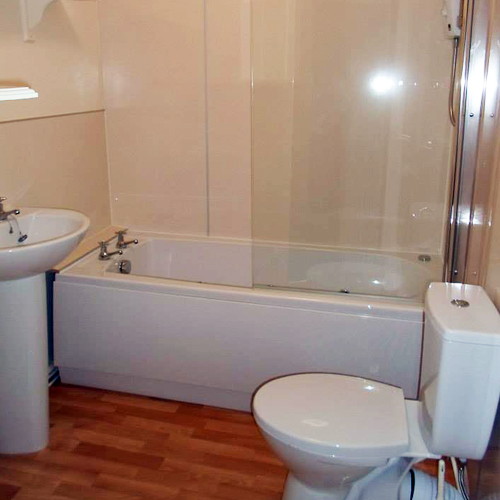 The first floor bathroom (vinyl flooring) has a “SPA BATH”, shower, hand wash basin and WC. 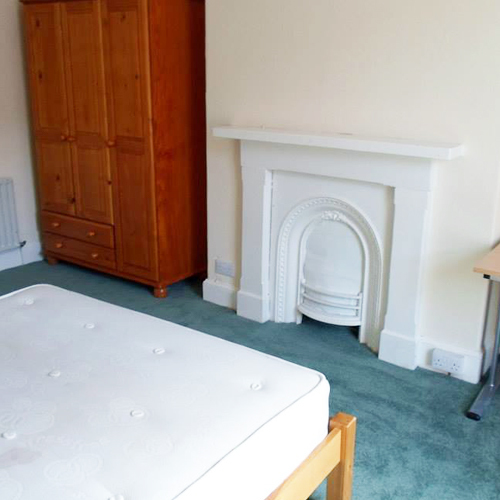 All five LARGE double bedrooms are furnished with a pine double bed, wardrobe, chest of drawers, notice board, shelf, TV point, desk and chair. The very large self-contained backyard is a suntrap with an outhouse. 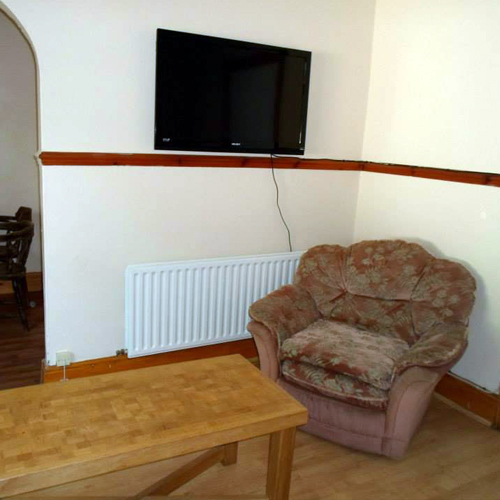 Living room with widescreen TV and sofas.